Rent Antebellum Oaks Events | Corporate Events | Wedding Locations, Event Spaces and Party Venues. 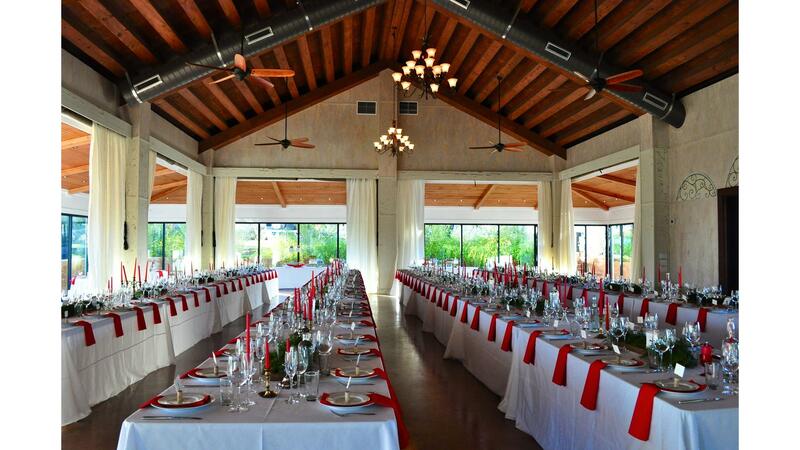 La Paloma is the perfect choice for your next special event. Combining Hill Country scenery, the elegance of a unique setting and the convenience of home, we accommodate everything from intimate weekend getaways to large business meetings. La Paloma is situated close to the city of Austin but tucked far enough away to be the perfect site for both large or intimate events. Because of the inspirational atmosphere here, guests can create their own vision of their perfect experience. La Paloma is the perfect choice for a weekend getaway or a special event, as it weaves together the beauty of the outdoors of Austin, the elegance of a unique setting and the convenience of home. Upon first driving up to La Paloma, the stunning views can easily take your breath away. It is located in a quiet, remote area, considered part of the Hill Country, but still close to the city. A unique granite path outlines the entire five acres of land. This location is even more refined with its organic features such as mature trees, small waterfalls and rock-lined ponds. The main house, pool house and pavilion flow comfortably throughout the property, each with its own views of beautiful trees, bushes and flowers. Set further in the distance but easily accessible is the largest oak tree on the property, centered in the middle of a wooden deck, perfect for cocktail hour, photo shoots or relaxing.